MCB has a history of promoting sports in Pakistan. 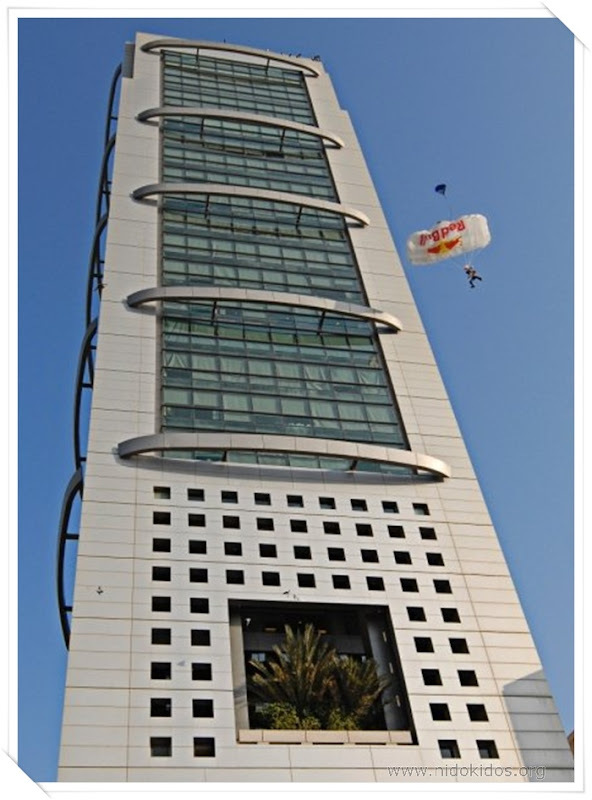 We have recently supported an exciting BASE jump from MCB Tower, Karachi in collaboration with Red Bull the famous Austrian Energy Drink producer. 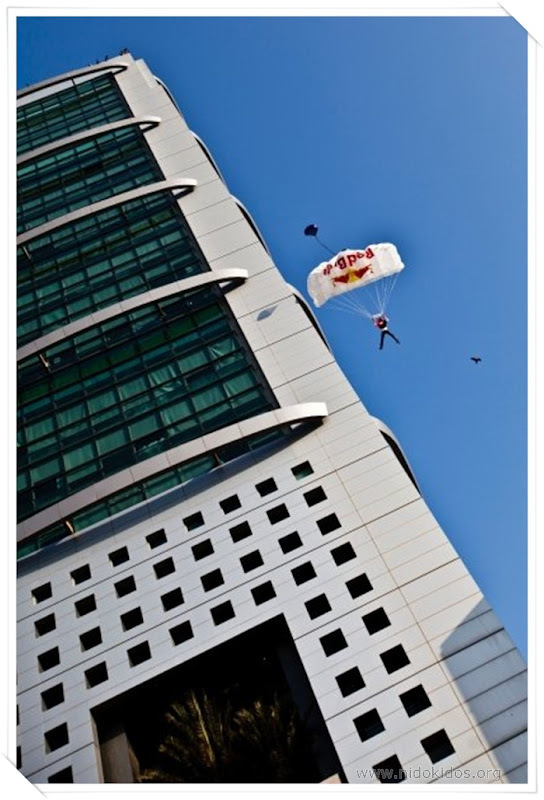 The jump was testimony to the commitment of both companies to promote peace through sports. 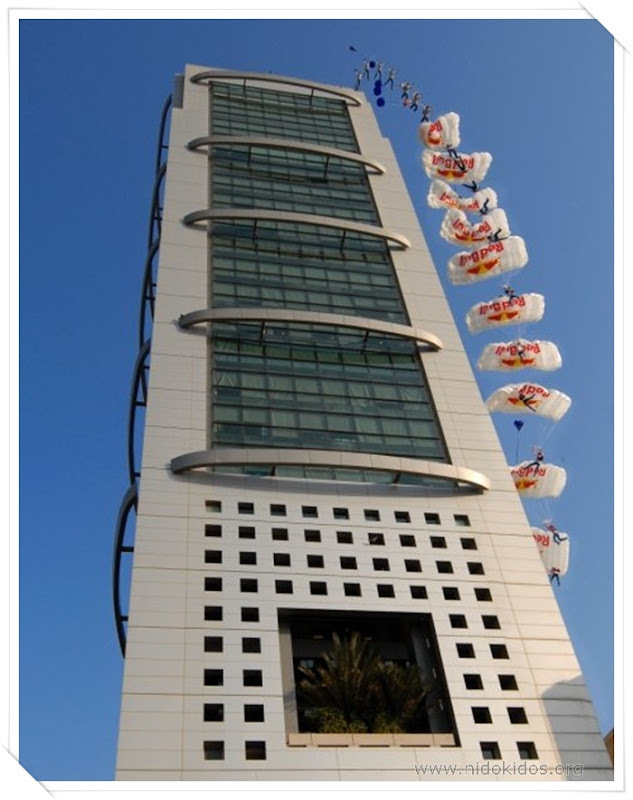 The BASE jump took place on Sunday, 1st November, 2009 and was widely covered on local and international TV channels and print media. 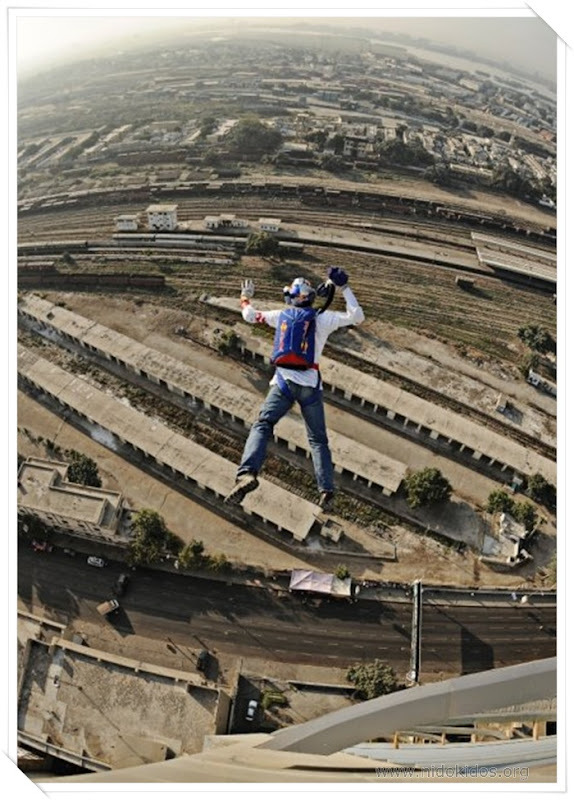 It saw Russian extreme sport star Valery Rozov accomplish an incredible stunt. 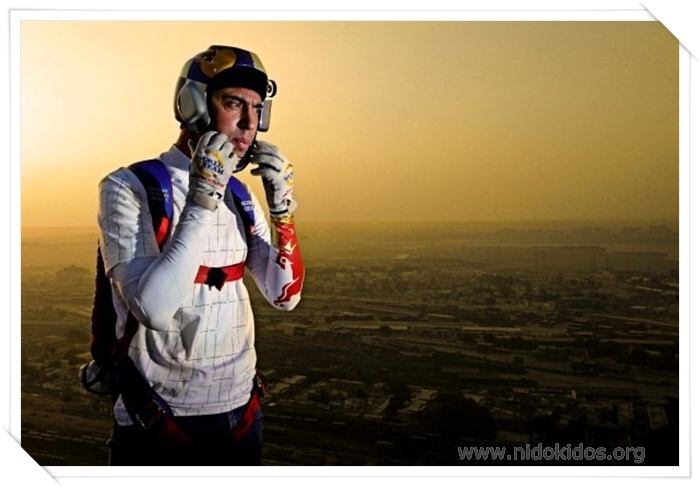 The 44-year-old Red Bull athlete jumped from MCB Tower -the tallest building in Pakistan with a height of 116 meters, with 29 levels and 3 basements. 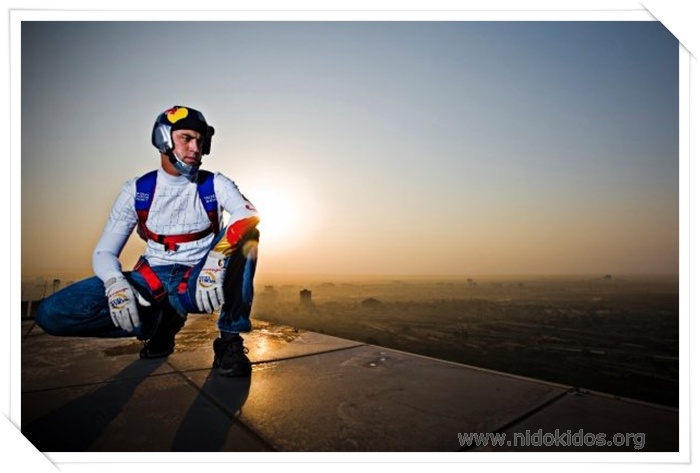 Challenging wind conditions delayed the jump for a couple of hours, before Valery decided to go-ahead with it. 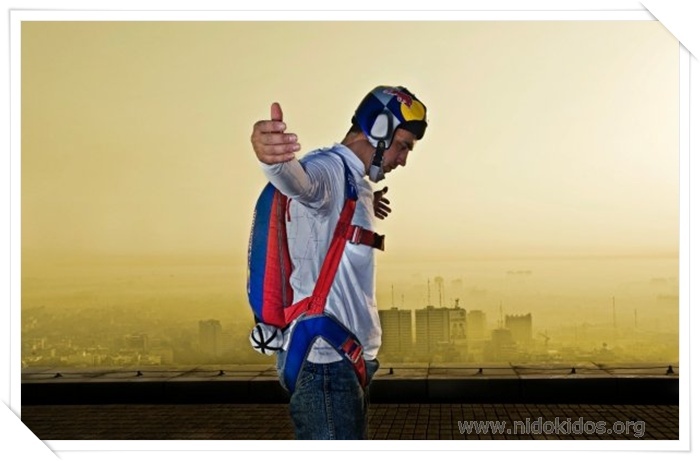 He deployed the parachute 3 seconds after the jump. 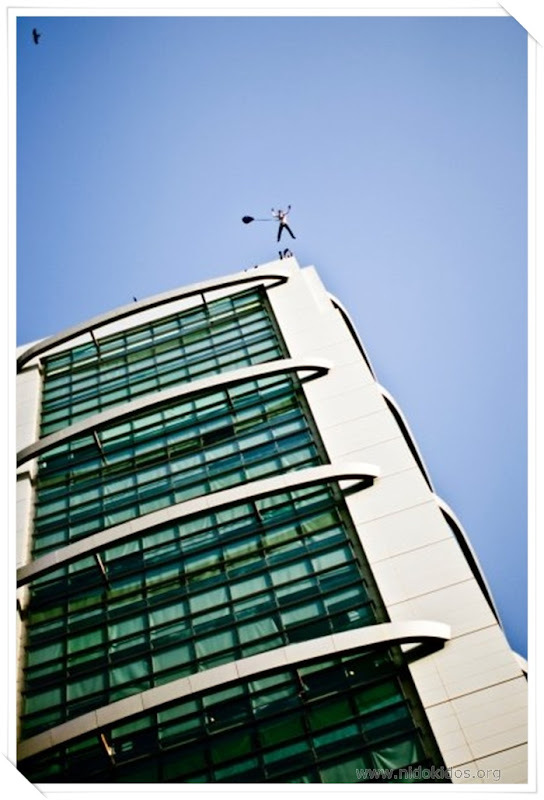 Strong winds caused him to steer himself in the alley next to MCB Tower. Using all his experience, he was able to avoid any injury to himself. It is a matter of great pride for us that an athlete of international fame visited Pakistan and selected MCB Tower for this exciting event. Attached is a video and some photographs of the event. 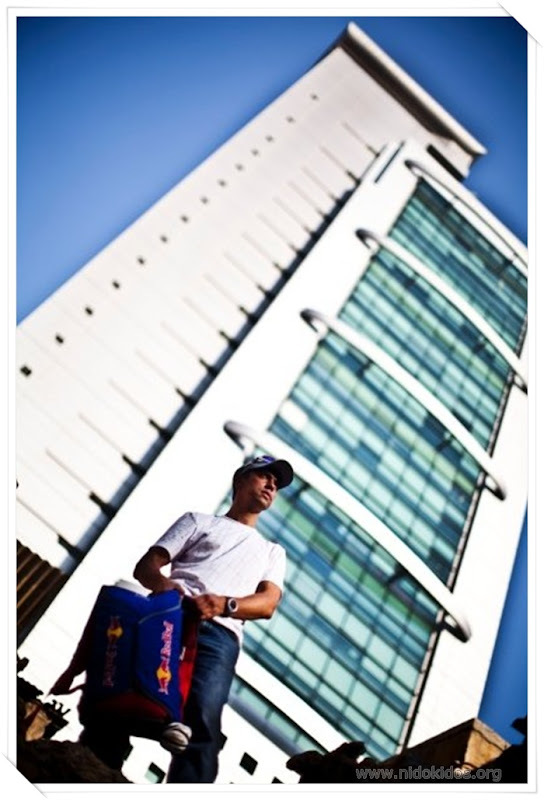 · 1998: X-Games Skysurfing Champion 1998, San Diego, USA.